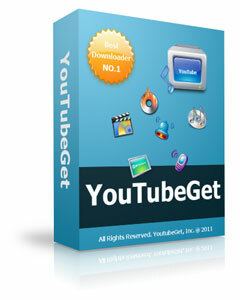 You can convert your local FLV files to AVI, WMV, MOV, 3GP, MP4 etc by YoutubeGet FLV Converter for FREE! You Save $29.95 ! Search Youtube Videos and Preview them before downloading. When you want to download them you just one-click on Download Now Button. ©Copyright 2009 YoutubeGet.com. All Rights Reserved.